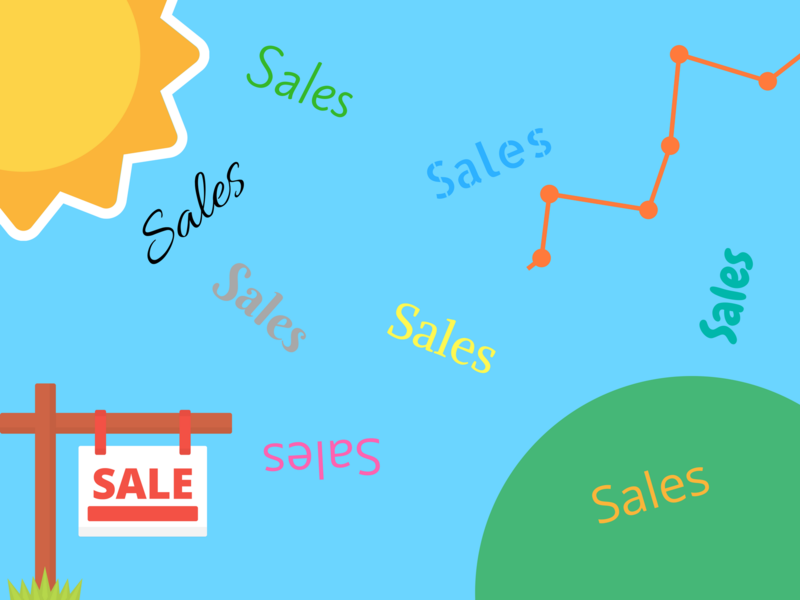 What does agile sales mean? The word agile means – Ability to move quickly and easily. Let’s apply that to sales, the ability to move quickly and easily when a business opportunity presents itself. You may have created a niche product and want to get it to market ahead of your competition or a customer may simply require proposals or solutions in a time sensitive manner. Without a proficient management system in place you will be one step behind. The objective is to reduce wasteful activities and produce faster delivery of quotes, orders and services. Think of a gymnast, they embody agility. A gymnast can change direction, move quickly and adjust to the environment whilst maintaining balance and control. Can the same be said of your business? The ability to work anytime anywhere with an online management platform such as Omono means you can visit a customer one minute and provide a quote before you leave them or on the go simply tethering an internet connection from your mobile phone. Omono allows you not only access to sales but also stock levels on the go and current workflow, allowing accurate lead times, all on one system. Requirements change, you must react timely with accurate sales quote revisions. With most systems, it can be complicated to revise a quote whilst preserving the history. Having agility would mean a system keeping all revisions and allowing you to convert not only the current quote but any quote in the chain of revisions. If your business can easily adapt to the needs of your customers you will achieve agile status. Customers my request goods to be called forward or dispatched on multiple shipments. It is important therefore to have a responsive sales orders module that allows ultimate control over order dispatches which can clearly be seen in your workflow module. Whether you import in foreign currencies or sell around the globe you should be set up to handle at least EUR and USD. When buying in various currencies it represents a far higher ROI if your management system can handle to conversions seamlessly, showing accurate margins when selling to customers. Handling all the difficult calculations for you, allowing a far greater focus on the customer experience and their needs. But ultimately ensuring you are always achieving the margin you require. Don’t forget you can’t sell what you don’t have. A cornerstone of being agile is responsive purchasing. Maintain minimum stock levels based on accurate forecasts and reporting of your demand by product category or even individual item. Purchasing triggered by demand alerts prevents oversight of items that are required to fulfil current or future orders. At Omono we believe in the people that make a business agile. A defined vision for the business with strong communication allows the team to work as a unit and achieve great things. To help keep track of all your great work we have introduced an intuitive activity feed visible from any screen, feel the buzz of teamwork from all departments with the ability to drill down when something gets your eye. When all the good work takes your business to new highs be sure to have a live dashboard to track how often you crush your targets!